so, what percent of time are you now using Capture NX 2? 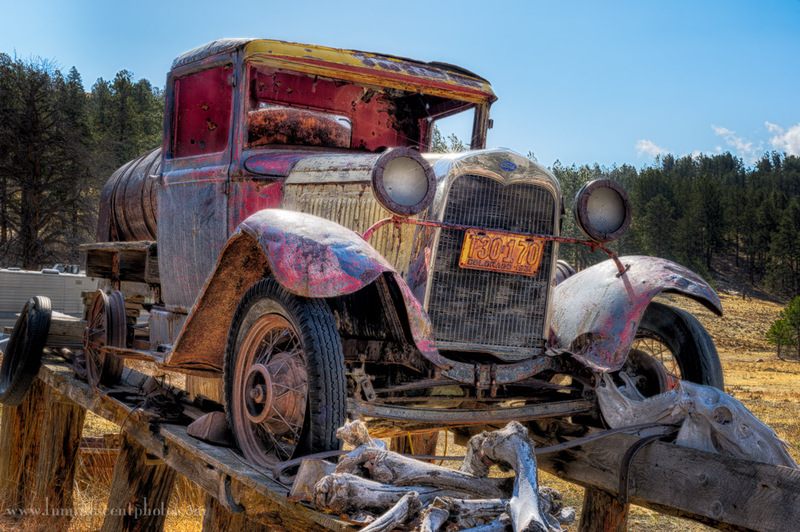 are you converting Raw images using photoshop? I got the Google version of the Nik Collection, since I was able to get it for free. Can this version be used as stand-alones, following your instructions, or does this version only install and function if you have one of the stated programs?